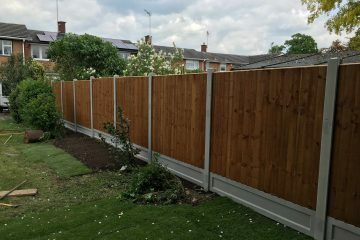 We provide exceptional services for treecare & landscaping in Witham to a wide range of commercial and residential properties, including Tree Surgery, Patios, Fencing, Drive-ways, Pressure Washing, Pathways, Turfing, Ponds, Artificial Turf, Concreting. Our experienced landscapers can assist you in creating the garden/landscape you aim to achieve. Do you need professional assiatance on your garden? 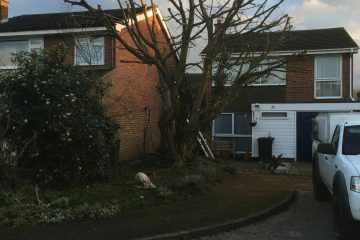 SL Landscaping are specialists in providing all types of Tree care and Landscaping in Witham, Essex. 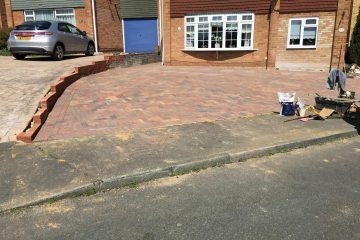 We carry out our services to a high standard and an affordable price to both residential and commercial locations. We are dedicated to create the landscape your require, provide ideas and expertise to ensure the project meets and exceeds your expectations. We have a growing reputation in creating landscapes of a high standard. Our reputation is very important to us. Ensuring all work from small to large landscapes have then same attention of care is vital.